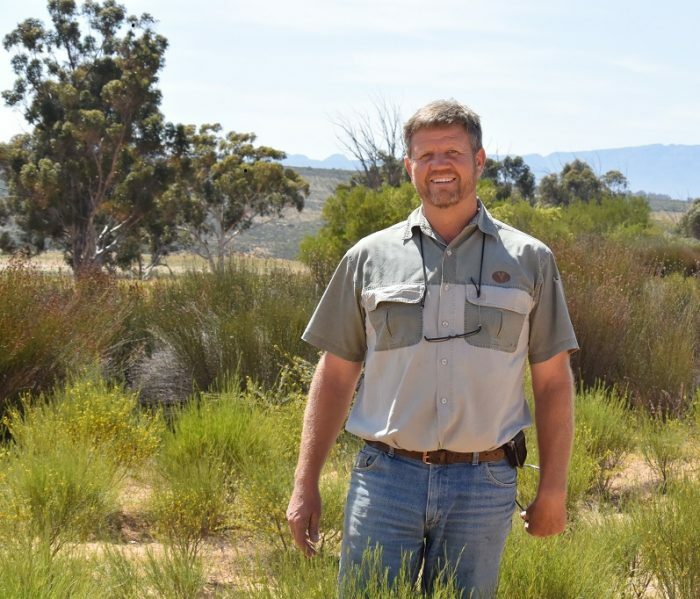 Willie Nel and Niklaas and Andries Slinger both farm with rooibos in the Western Cape, South Africa. Both are UTZ certified, but with different sized plantations. 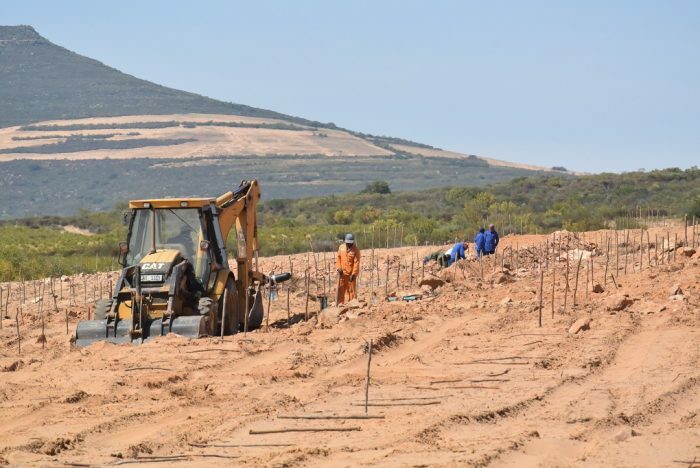 Willie Nel’s Yserfontein is large whereas De Lille of father and son Slinger is a smaller plantation. Have they faced the same benefits and challenges? Time to find out in a quick Q&A with both farmers! Tell us about the benefits of certification? Willie Nel (Yserfontein): I’m with UTZ now for four years, going into the fifth year and there was definitely a lot of improvement on my farm because of UTZ. Biodiversity and environmental impact are the benefits for me at this stage. From a farmer’s point of view, I’m being educated. UTZ definitely puts me ahead of other farmers. Everything is easier now, because everything is falling in place. Niklaas Slinger (De Lille): I can stay up-to-date with what is needed to deliver a clean product. We use fewer chemicals, get a much cleaner tea, and a better price. We had to buy a lot of things to comply, like boots and overalls. If there weren’t rules in place they would have sat in the cupboard and not been used. But now we use them and everything is improved. Willie: There are a lot of workers on the farm and a lot come and go, but the permanent staff definitely know about UTZ. There are a lot of things I do with the premium for the workers, but one of the major things was to install solar geysers. I also I ordered four new houses to be built for the workers. I will build nice homes, good homes with good living conditions. 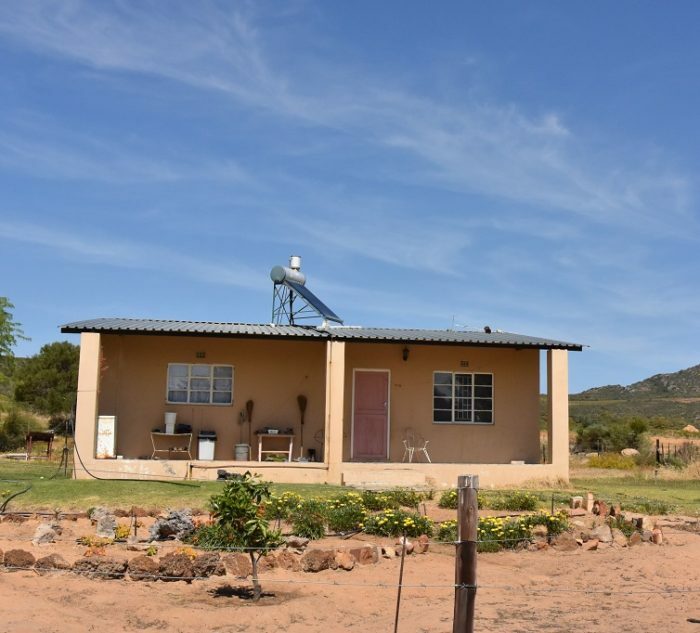 Niklaas: I am motivated to do something for my workers: providing them with warm water, improving toilets, communal areas, upgrading their houses. The premium money is an opportunity for me to give back to the business and better the lives of my people. That feels good to me. Willie: The whole [UTZ] process is long. There are a lot of things to work on, a lot of pillars to keep up. But they must be put up all together and they must all be equal, if it’s just one it doesn’t work. Niklaas: It’s a lot of paperwork. We have to keep our records. But it means I can monitor what the land gives me. That teaches me how many rooibos seedlings I must buy for each new planting and I now know what the production costs per hectare will be. Willie: There is definitely climate change, but I think there are other problems that are bigger. Politics, input costs, energy, those are major problems. The impact on my farm is more influenced by those challenges than rainfall. Niklaas: Many plants have died because of the droughts, so production per hectare has gone down. There is nothing we can really use to adapt. It says in the UTZ code that you need to adopt climate mitigation practices, but when there is no rain it doesn’t really provide an answer as to what you should do. 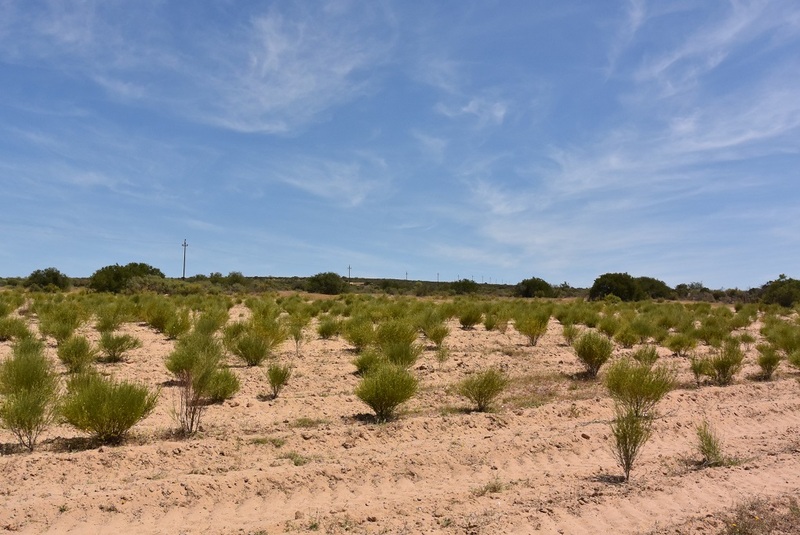 Irrigation for rooibos is not applicable, so that’s really a big challenge. Willie: We’re lucky. The rooibos tea is excellent now, it’s very good. I’m with UTZ now for four years, and definitely there was a lot of improvement on my farm. It’s a lot of work and now when I’m looking back, it’s good. And I think my workers also buy into it. Niklaas: There is a market for my tea and I can provide a good quality for those who want to buy it; the higher the grades the better. And I can get a good price for my product, so that I can live from my own product. That feels good. And lastly, plans for the future? Willie: If you want to be farmer for the next 20 years you have to diversify, there is no other option. We’re moving in a new direction. I want to buy more land; land is not so easily available in this area. Niklaas: We want to own our own storage and our own tea court, so that if anything happens the farm and the business can continue. 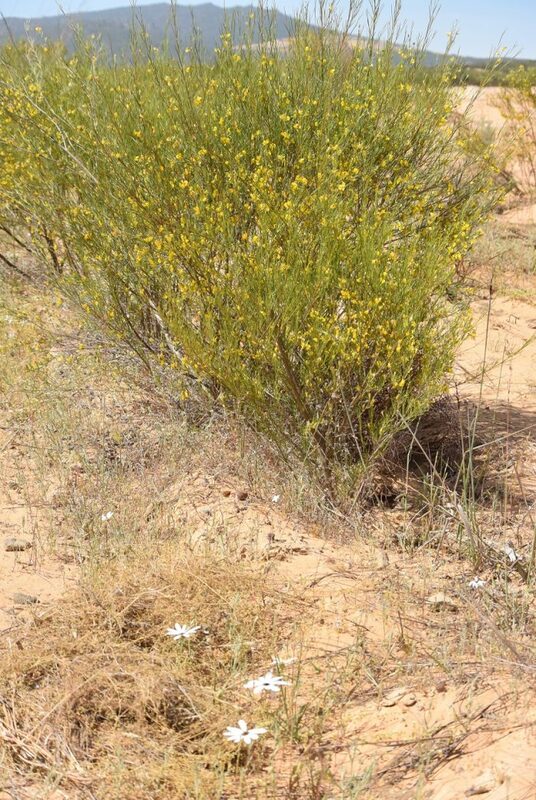 Want to know more about the rooibos program? Check out the two pager with the results on a case study carried out by Sandra Kruger & associates. 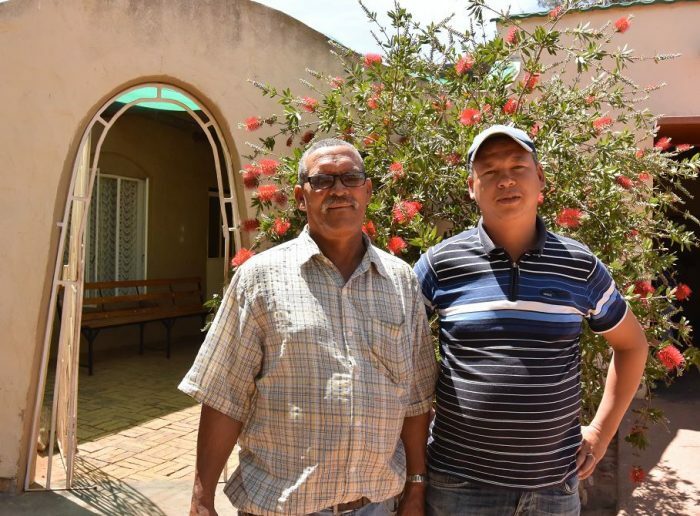 The researchers held interviews with all UTZ certified Rooibos farms and processors providing an interesting insight into their perceptions of the UTZ program. Download the full report here. It’s seems to me the more you are organised the better results you will get.